Extremely pricey but one I will be looking out for in the Asos summer sale. I love the mix of (silk) fabric, will be a beautiful dress to wear on holiday with tan, flat, strappy, gladiator style sandals. 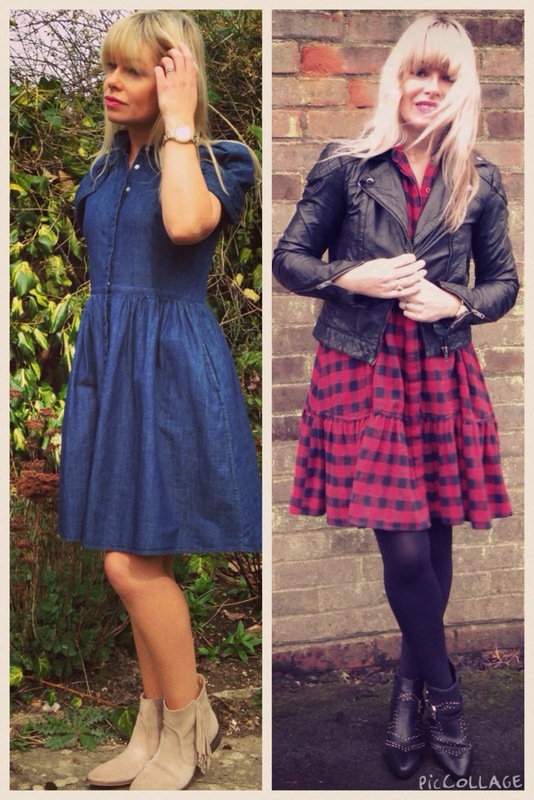 In keeping with the boho style this real, suede dress is a classic, wear with denim jacket thrown over the top, black pointed flats and a black fringed bag for a cool look. I have this shape of dress, I bought it last year. 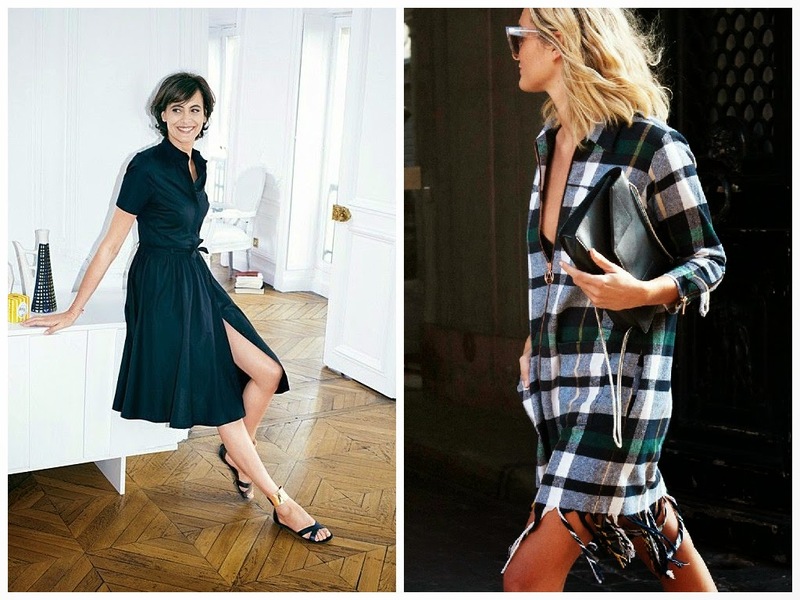 It is so flattering and looks as good with high tan sandals as it does with flip flops or white trainers. 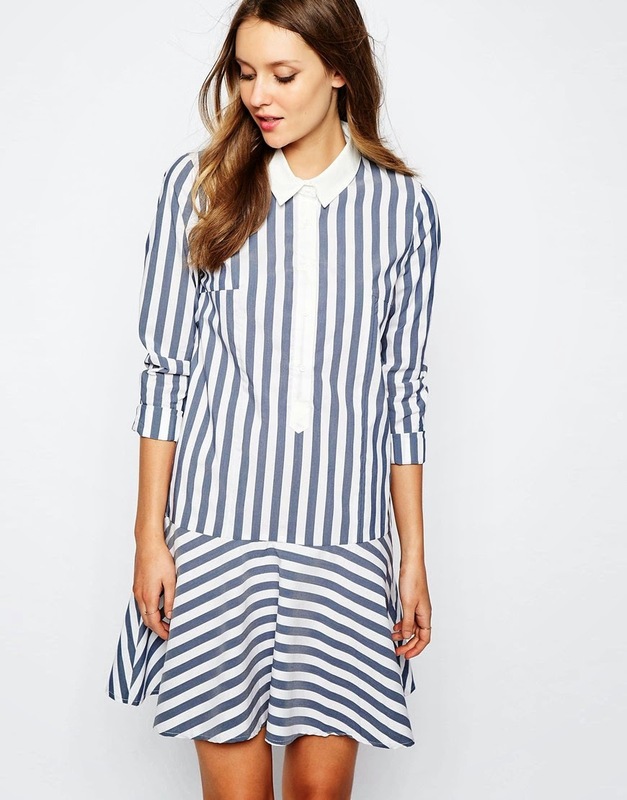 A very classic, grown up shirt dress, I would pair with leopard print shoes and a long, beige duster coat for a gorgeous, laid back wedding/ first Holy Communion outfit. A cute stripe dress, wear with a bright sandal for a pop of colour. 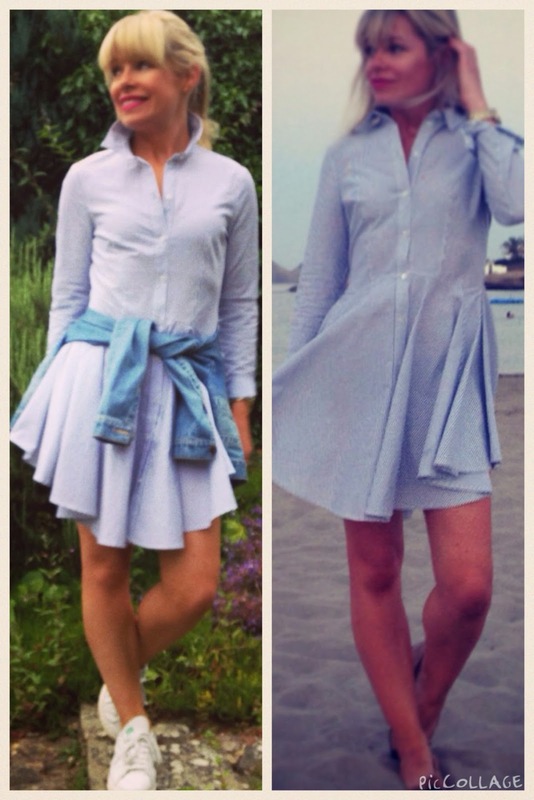 A very basic shirtdress at such a reasonable price, leave it loose or wear with a tan skinny belt. This could have the look of a maternity dress, but how comfy does it look? To avoid the maternity look wear with a fitted denim jacket and keep shoes delicate, flat pointy ballet pumps would look great especially in a bright orange, or mix it up with a leopard print for style twist. This hybrid jersey will work hard for you in your summer wardrobe, wear now with opaques and boots in the summer with flat, tan sandals. 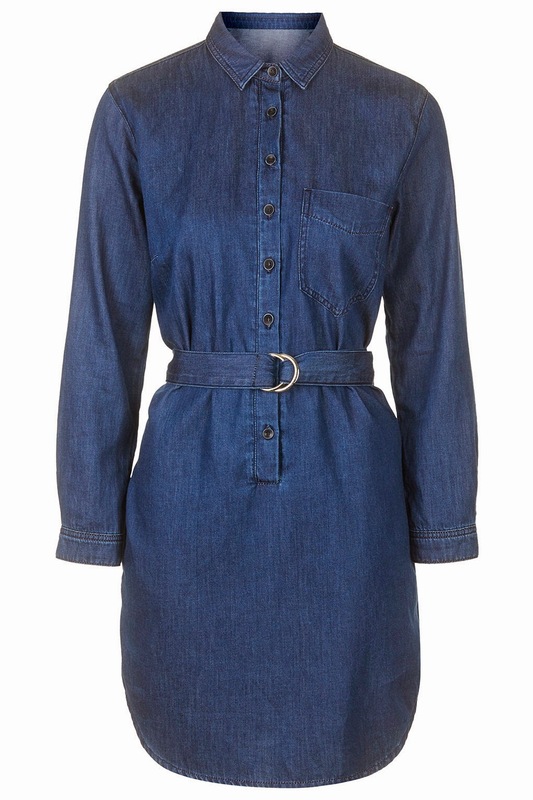 Finally a great, basic shirtdress from Topshop, Michelle from MyFashionable40s bought it recently and it looks fab on. Wear with trainers now and in the summer swap for gold sandals see SusieSoso's fabulous New Looks finds..they would look great with a shirtdress.. There are soooo many gorgeous sandals and shoes on the high street this year..my next post will be dedicated to them! 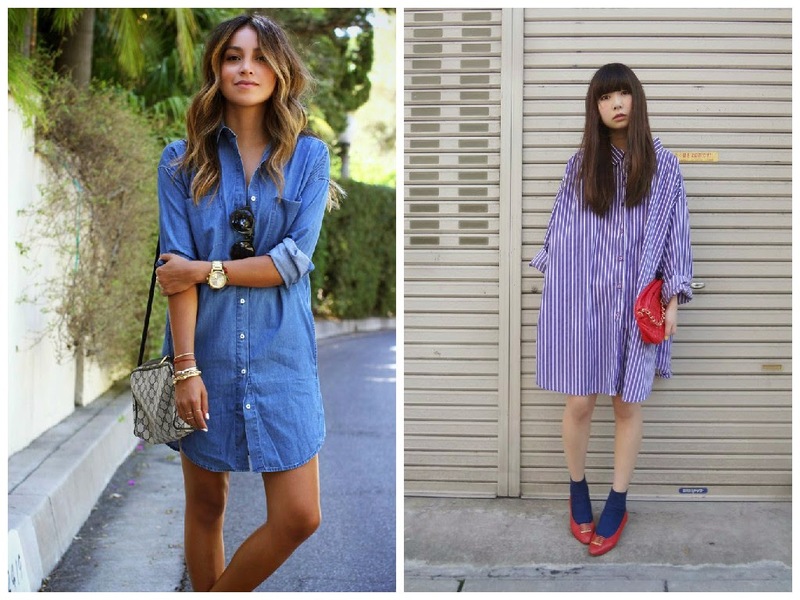 My favourite shirtdresses from last year...I wore them non-stop, both on evenings out and for a casual daytime look.. Ordering that Mango one NOW! 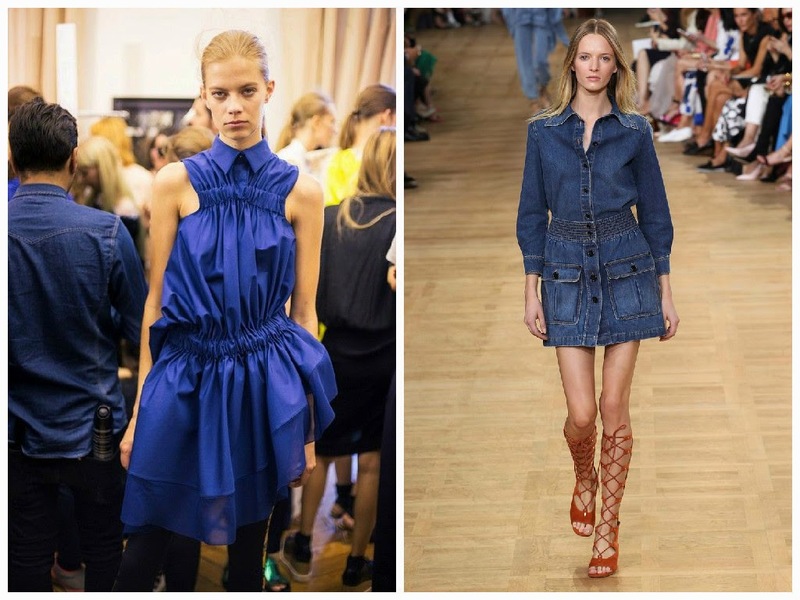 I remember you hunting down your H&M shirt dress last year and good thing you did - you've saved yourself some pennies as it's a dead ringer for the Ralph Lauren one. 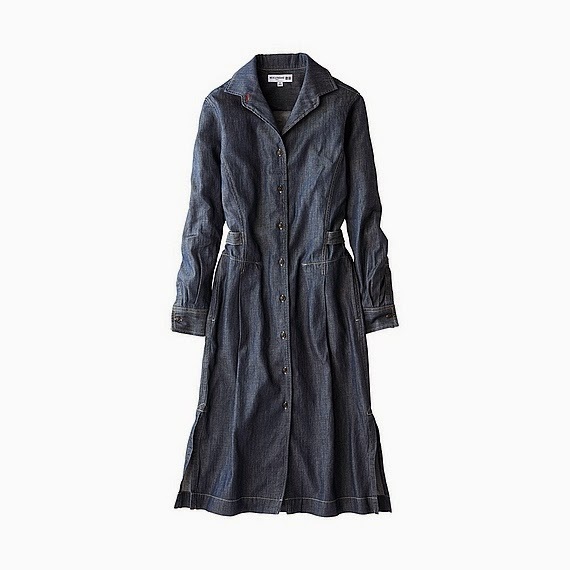 I actually have a shirt dress at the ready - I bought a denim Uniqlo one for £5 in the sale, forgot to return it as I was a bit weighty round Christmas and I came across it the other week and it now fits - phew. I was debating whether to chop it up into a shirt and I think it's just been granted a reprieve!